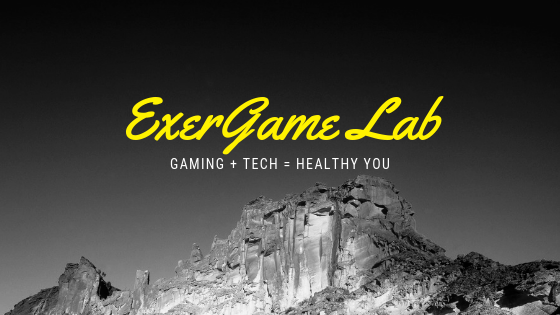 ExerGame Lab: Microinfinity. The next great ExerGame controller? Microinfinity. The next great ExerGame controller?